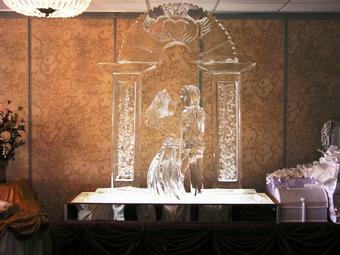 A beautiful ice sculpture will never out shine the bride. 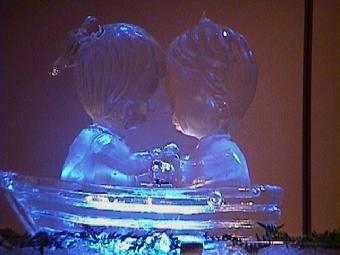 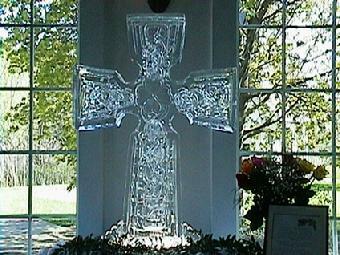 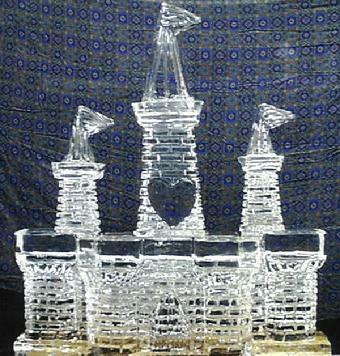 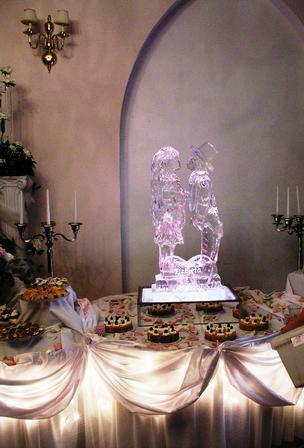 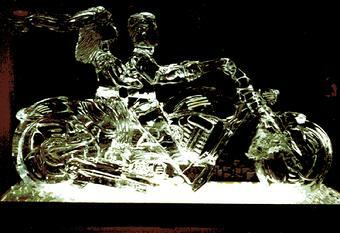 But a custom sculpture from World Class Ice Sculpture will compliment your room and sweet table in an elegant manner. 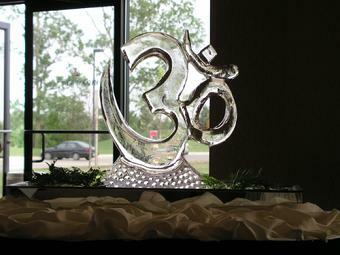 We create sculptures with the wow effect in mind. 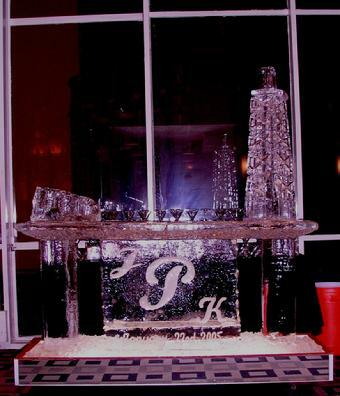 Whether you have a one-block bride and groom or a three block horse and carriage, we take the utmost pride and care in providing the best in professional ice sculptures. 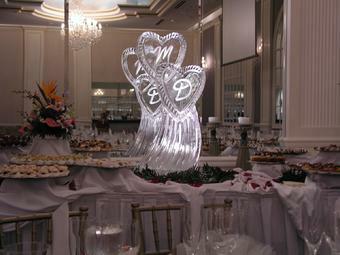 We will work closely with you to design a custom sculpture to dazzle your guests. 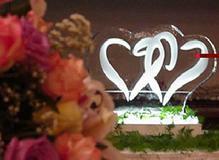 We definitely encourage your ideas and suggestions. 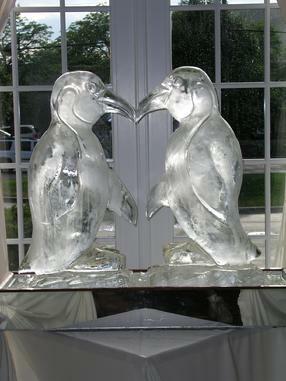 Browse our idea list, send us a picture or contact us to make an appointment to visit our studio.